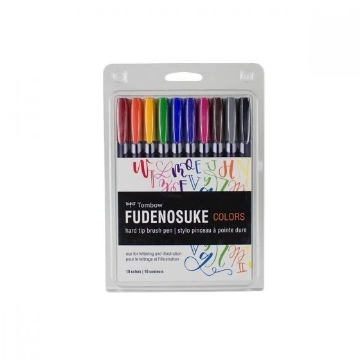 This set includes: 9 colors, and a colorless blender and is ideal for coloring, fine art, illustrations, doodling, journaling, hand lettering and more. 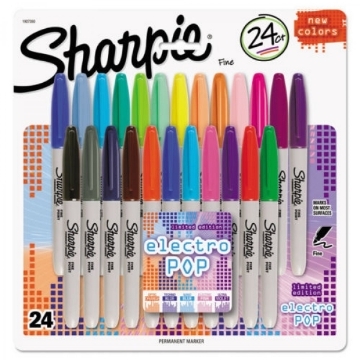 The Sharpie Metallic Marker is ideal for most surfaces like paper, plastic, metal, canvas and more. 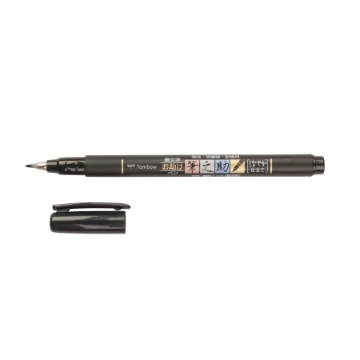 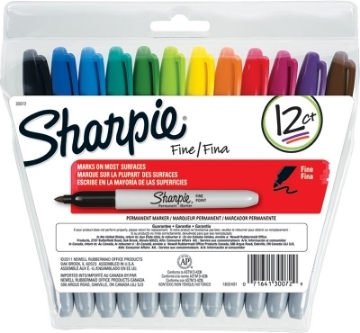 The Sharpie Fine marker is ideal for most surfaces like paper, plastic, metal, canvas and more. 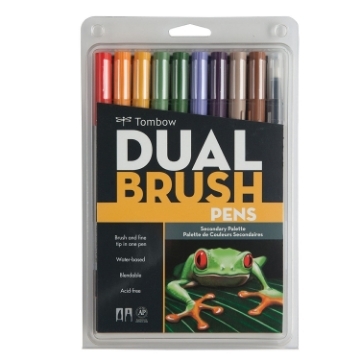 Set of 12, Assorted Colors — Set includes the colors Black, Yellow, Purple, Red, Green, Brown, Orange, Blue, Aqua, Berry, Lime, and Turquoise. 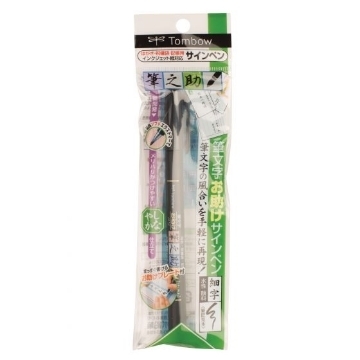 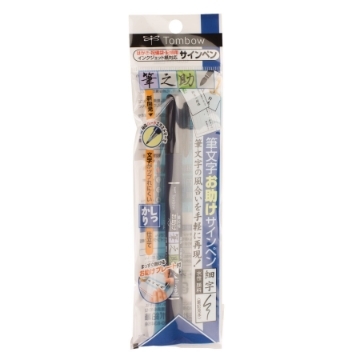 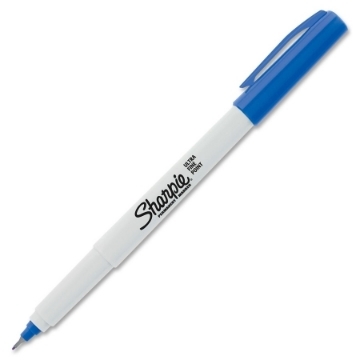 The Sharpie Fine Blue is ideal for most surfaces like paper, plastic, metal, canvas and more.  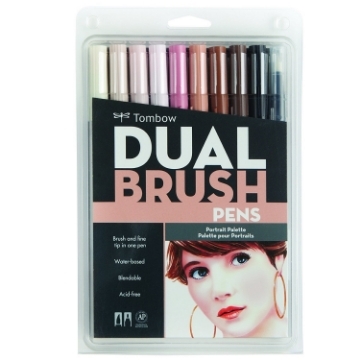 Set of 24 - Colors vary. 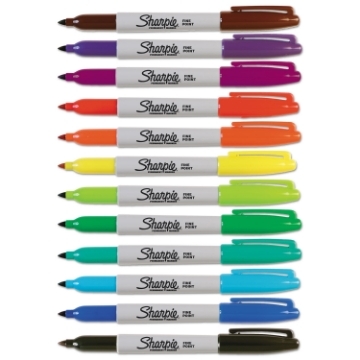 The Sharpie Fine marker is ideal for most surfaces like paper, plastic, metal, canvas and more. 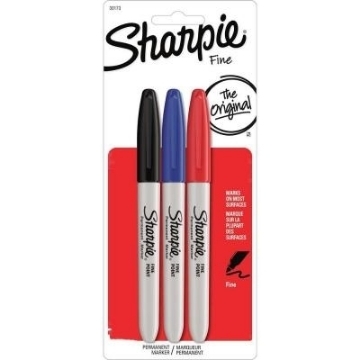 Set of four includes : Black, Blue and Red. 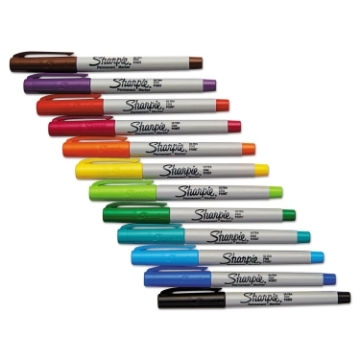 The Sharpie Fine marker is ideal for most surfaces like paper, plastic, metal, canvas and more. 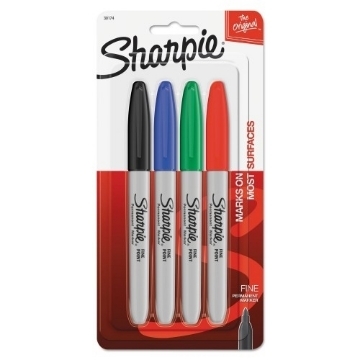 Set of four includes : Red, Blue, Black, Green. 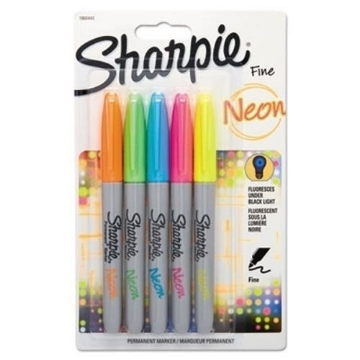 The Sharpie Fine Permanent Markers Set of 5 - Neon Shades is a set of 5(Blue, Green, Orange, Pink and Yellow) high quality permanent markers make all of your writing and art pop with electrical impact. 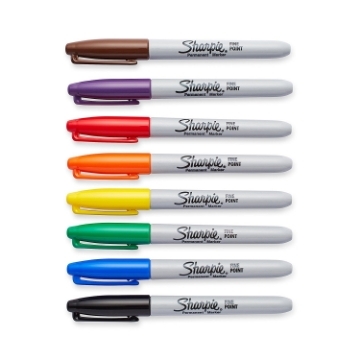 The Sharpie Metallic Marker is ideal for most surfaces like paper, plastic, metal, canvas and more.The set includes;Gold, Silver and Bronze. 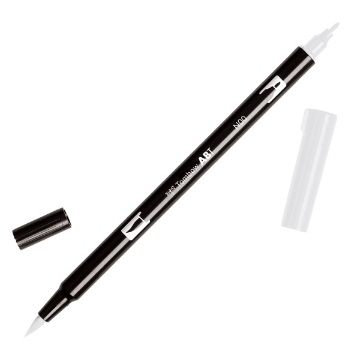 Sharpie Ultra Fine Black with waterproof ink is ideal for writing, charting, graphing, and sketching. 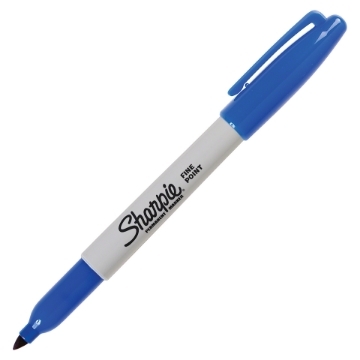 Sharpie Ultra Fine Blue with waterproof ink is ideal for writing, charting, graphing, and sketching. The Sharpie Ultra Fine Permanent Marker with waterproof ink. 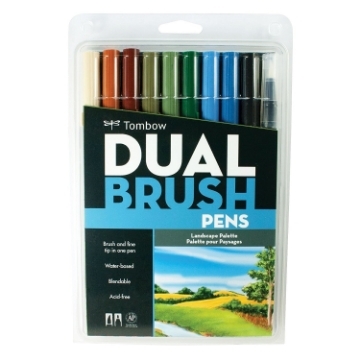 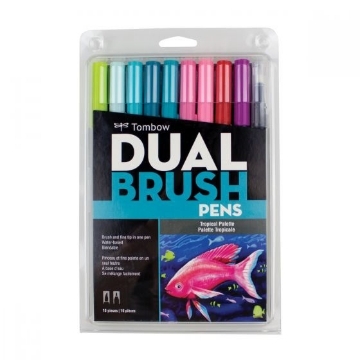 is ideal for writing, charting, graphing, and sketching.This set includes; Black, Blue, Turquoise, Aqua, Green, Lime, Yellow, Orange, Berry, Red, Purple and Brown. 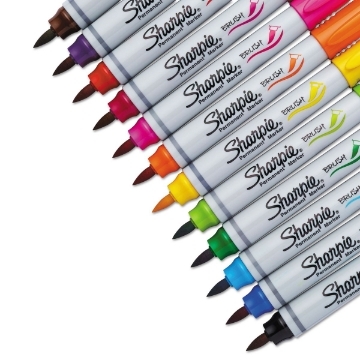 The Sharpie Ultra Fine Permanent Marker with waterproof ink. 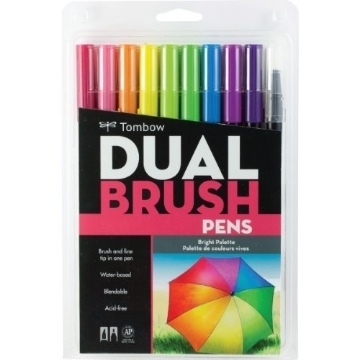 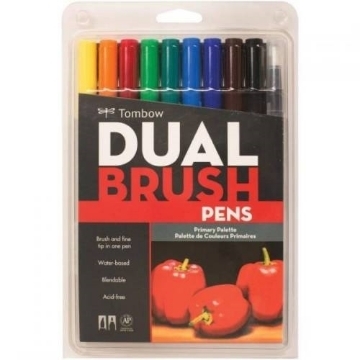 is ideal for writing, charting, graphing, and sketching.This set includes: Black, Red, Blue Green, Brown, Purple, Orange, Yellow, Turquoise, Aqua, Lime Green, Cranberry, Navy, Olive, Marigold, Burgundy, Plum, Lilac, Magenta, Pink, Tangerine, Peach, Mint and Sky. 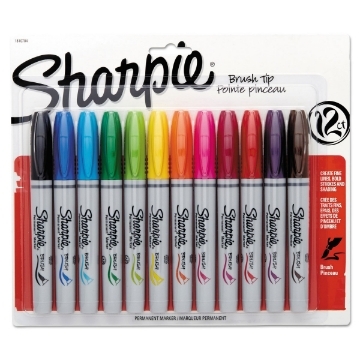 The Sharpie Ultra Fine Permanent Marker with waterproof ink. 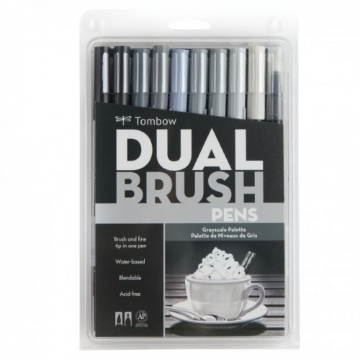 is ideal for writing, charting, graphing, and sketching. 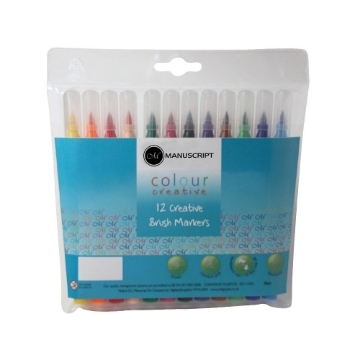 Manuscript's Colour Creative Felt Tip Markers let your imaginations run wild. 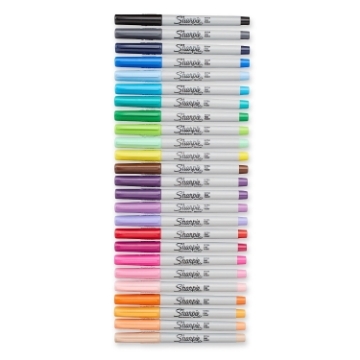 Also, suitable for children of all ages, the felt markers are designed not only to deliver beautiful colour but also to meet the demands of parents, teachers and children with superior features such as washable ink, ventilated caps for safety and a comfort grip. 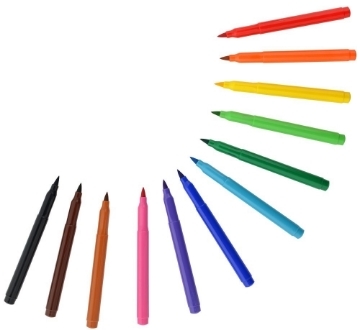 .Manuscript's Colour Creative Felt Tip Markers let your imaginations run wild. 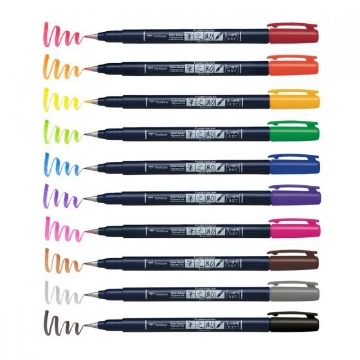 Also, suitable for children of all ages, the felt markers are designed not only to deliver beautiful colour but also to meet the demands of parents, teachers and children with superior features such as washable ink, ventilated caps for safety and a comfort grip. 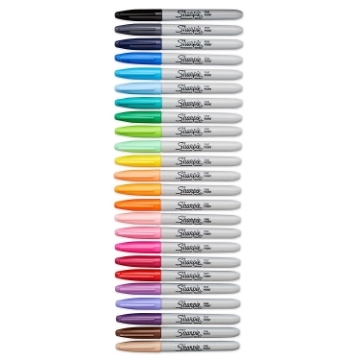 Liquid Chrome Marker - the 20 years edition! 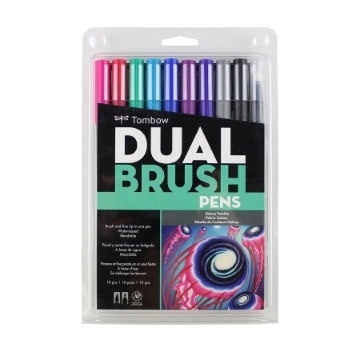 The long-awaited, liquid chrome is the unique result of a long-term advancement of the BURNER™ ink. 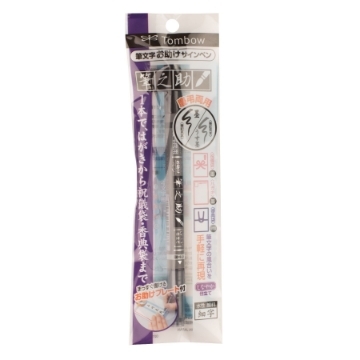 For the best mirror effect on smooth and non-absorbent surfaces. 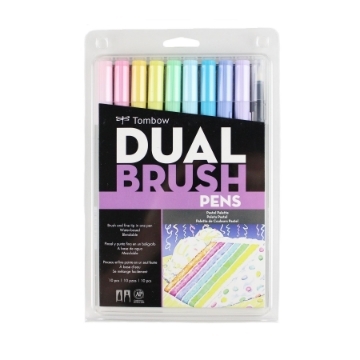 There's already a big hype about these markers. 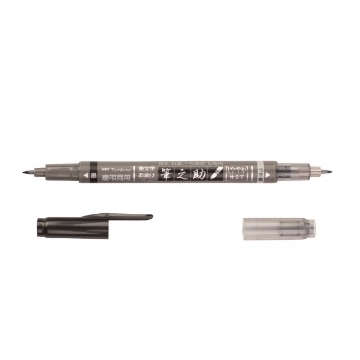 The highly pigmented special ink creates a real mirror effect, which leads high enthusiasm in the model making, graffiti and hobby. 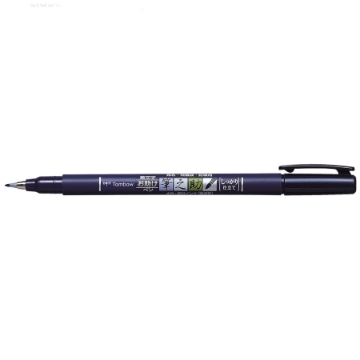 High opacity and UV resistant on almost any surface: The sustainable One4all acrylic marker system is built to refill and is always reliable in all its functions. 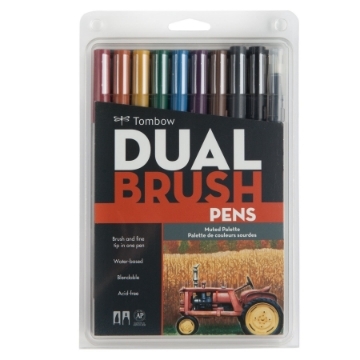 The low wear and the variety of possible applications give these markers real added value. 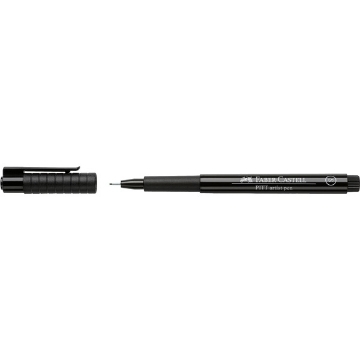 Whether surfboards, screens, refrigerators, graffiti or sneakers: nothing is impossible.